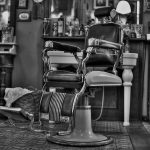 This is the philosophy behind the unique and luxurious Italian Campomaggi brand. 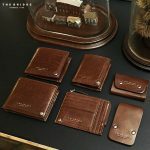 Founded in 1990, the brand has made a significant impact in the fashion world thanks to its trademark distressed leather bag collection. Inspired by the past and used items, its founder wanted to create something that was not only original and authentic, but that also told a story. 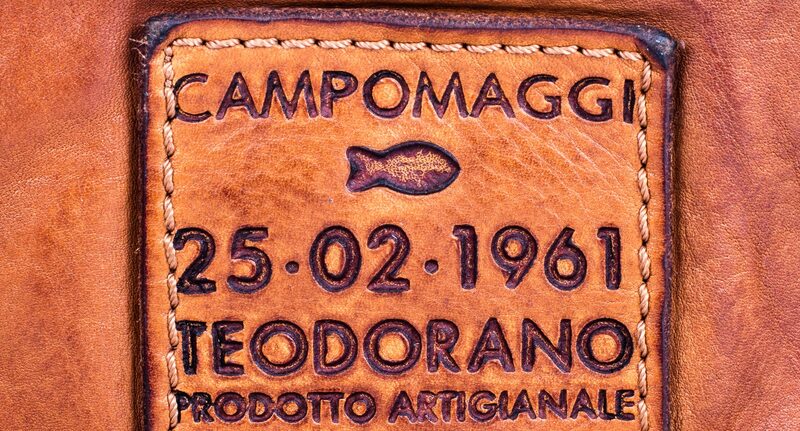 He saw perfection in the imperfect thus creating the trademark of the Campomaggi bag. The production is a labour of love for Campomaggi whose intricate designs elegantly mix art with practicality. 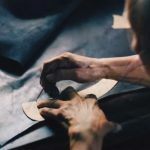 Artisan made, each bag is produced in Tuscany and sold all over the world, including the recently established Campomaggi flagship store in Milan. What gives each bag their distinct character is the very particular way in which each bag is meticulously crafted. 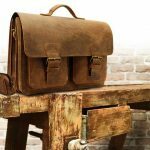 Bags are made from untreated Italian cowhide leather and are treated using vegetable oils. Only when bags are fully assembled, hardware and all, do they go through the dyeing process – this is Campomaggi’s signature style. The unconventional approach is what gives each bag its distinguished worn look and ensures that no two bags are ever the same. For this reason, shades within the brand’s colour palette tend to vary, validating the uncommon production process. Adding to its charm is their commitment to the environment. Campomaggi bags are produced with an environmentally-friendly tanning process and use only 100% natural and green fabrics for linings and straps. The Campomaggi Bag has become synonymous with style and sophistication. You can view and purchase the full range of Campomaggi bags here.